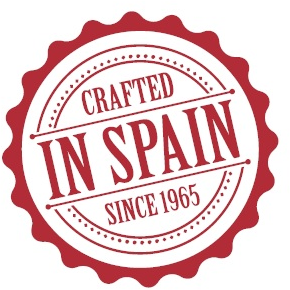 A white flamenco guitar with a high quality sound; powerful, brilliant, with great character and a fascinating projection. 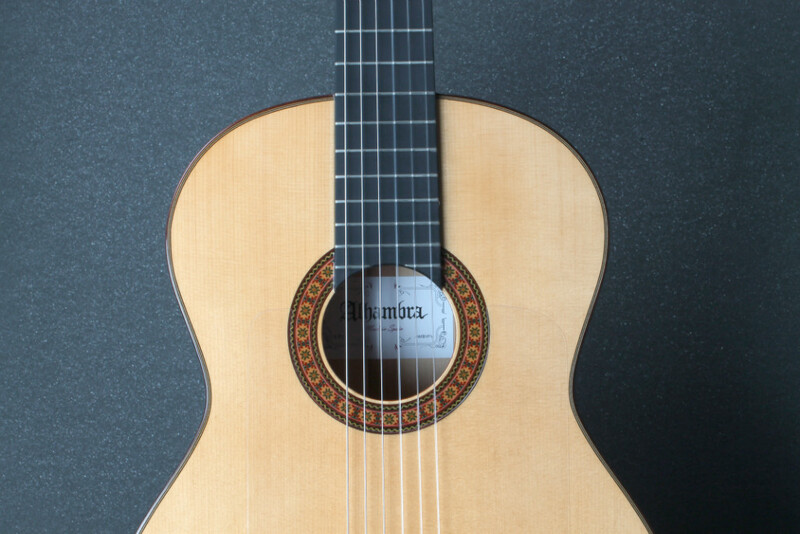 The 8 Fc model is a wonderful guitar with a beautiful and authentically flamenco sound. It is also fully balanced, achieving a consistent tone across the fingerboard and a good relationship between bass and treble. An instrument with a high quality sound; powerful, brilliant, great character and with a fascinating projection. The model 8 Fc is an instrument of the conservatory line but when it sounds you have the feeling that it is a professional level instrument, with capacities left over to play in public and to enjoy. A white flamenco guitar with very high performance and when you have it in your hands it is simply amazing. 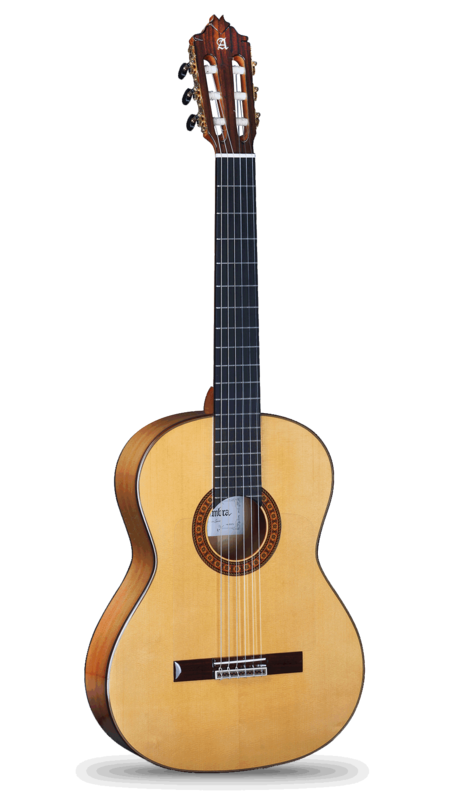 The new flamenco guitar 8 Fc is a step forward of the 7 Fc model, with a better selection of wood, new rosette and a new design of the head. In addition to the selection of solid cypress for sides and back, and solid German spruce for the top, this guitar is made of ebony fingerboard, luxury gold machine heads and ebony reinforcement on the cedar neck. The ebony reinforcement which is found inside the neck it cannot be seen on the outside of the it. 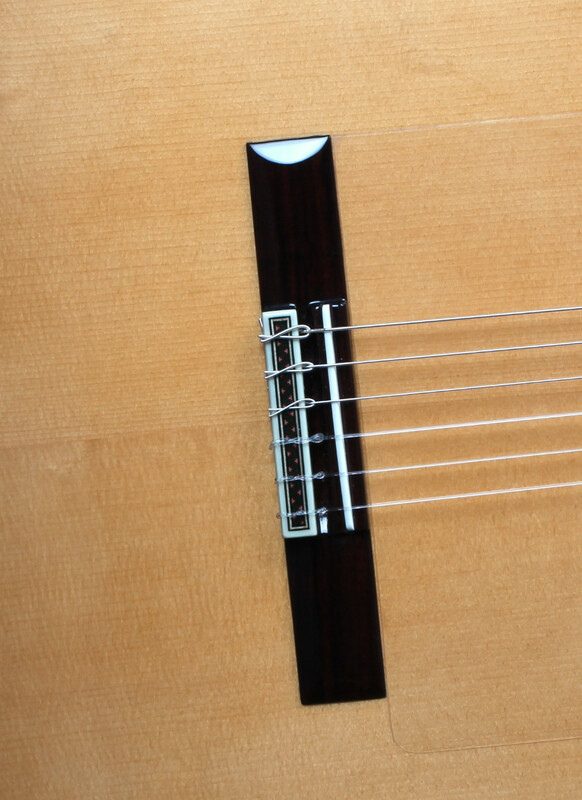 The ebony reinforcement is exactly below the fingerboard and the saddle should be removed to be able to see it. 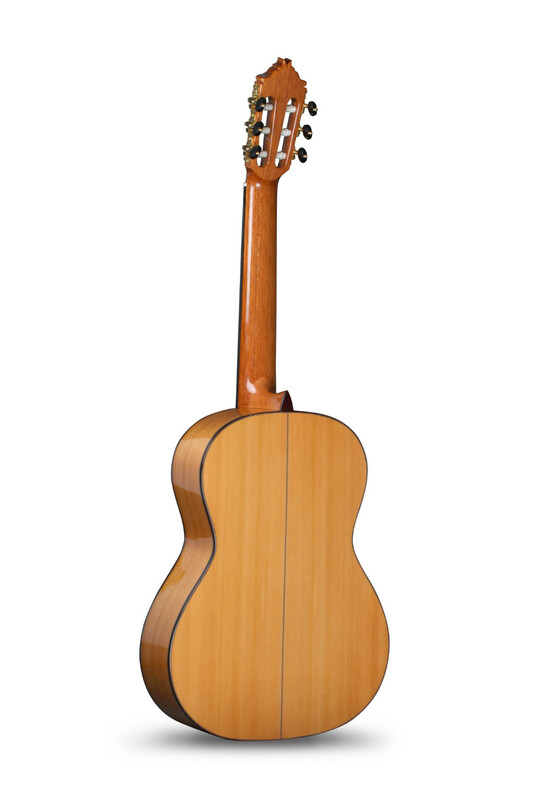 In order to adapt the instrument to the tastes of each guitarist, in the 8 Fc model you can vary the action of the strings changing the "bone" of the bridge, the saddle. 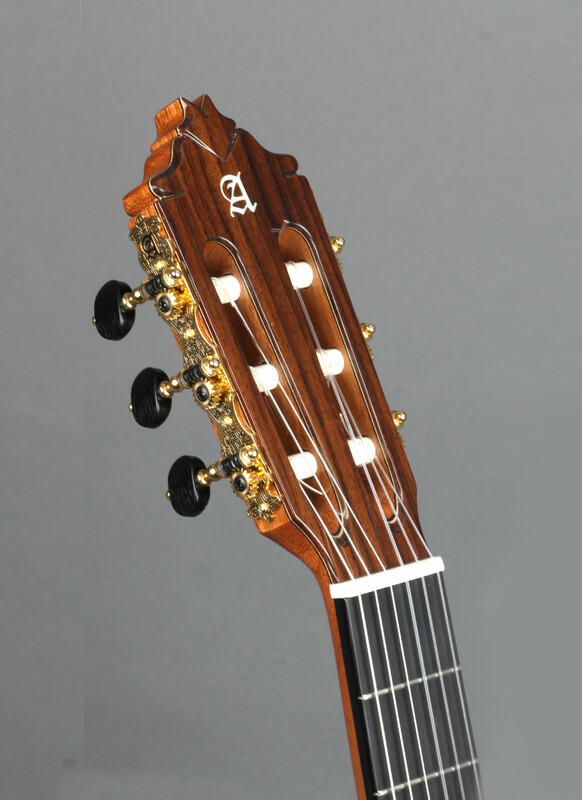 In the model 8 Fc an extra saddle with different height is added, with the intention of getting a low or somewhat higher share, according to the choice of the guitarist, but always being fully adapted to the characteristics of guitar. A guitar designed to generate the just buzzing when it is required and to allow the greater comfort in the interpretation. Both, the saddle and the nut are bone material which historically is used to transmit sound to the top and the most natural sound. TOP: Solid German Spruce with tap plate.